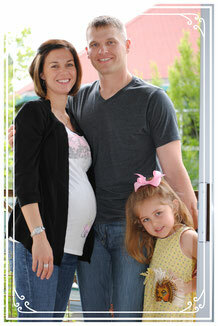 The Hauskins- Randy, Rebekka, Madison & Hayden (in utero). At 32 weeks of gestation, Hayden was stillborn on July 6th, 2010. With the irreplaceable loss of our daughter, we decided there needed to be something good that came from this horrible outcome. 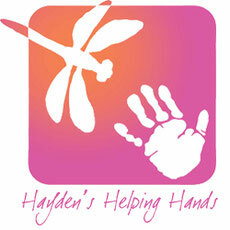 Hayden's Helping Hands is a non-profit foundation who helps U.S. families in the midst of tragedy. We assist families after the birth of a stillborn baby by paying for a portion or all of their hospital delivery expenses. As the founder of this non-profit, I am determined to keep Hayden's Helping Hands mission alive through the memory of our daughter.